At Infoxchange we believe no-one should be left behind in today's digital world and we're always looking for passionate and talented people to join our team. We strive to create a flexible, friendly and supportive work environment for all our staff. regular social activities like our mid-year and end-of-year functions and an annual awards ceremony. 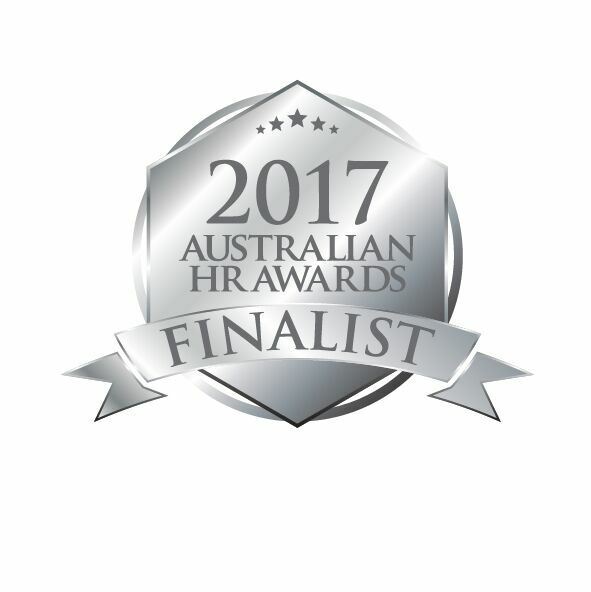 We were also proud to be a 2017 finalist in the HR Awards Public Sector & NFP category. 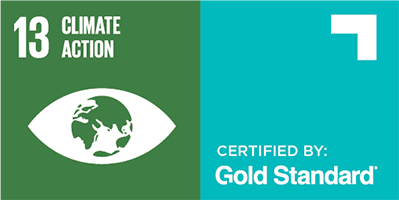 We are proud to officially be a 100 percent carbon neutral organisation. We've achieved this through various initiatives such as switching to power-saving LEDs, reducing the waste we send to landfill, using only carbon-offset power and the purchasing of carbon credits from Carbon Social. You can read more about our environmental efforts here. We work in both Australia and New Zealand and our main offices are in Melbourne, Brisbane, Adelaide and Christchurch. If you share our vision of “technology for social justice” and want to work in an exciting community-focused organisation, we'd love to hear from you. If you don't see the job you're after, please email your CV to [email protected]rg and we'll be in touch as opportunities arise.